Consistency is your strongest ally when promoting your business. 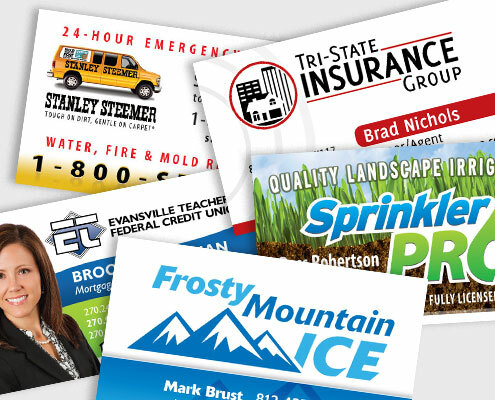 With services spanning your logo, printed pieces, and online to your website – let VisualRush get your brand on the same page and impress your customers. Stand Out Online! Customers are looking for you so why not give them a website where you control what they learn about you. Are your Business Cards Bland? 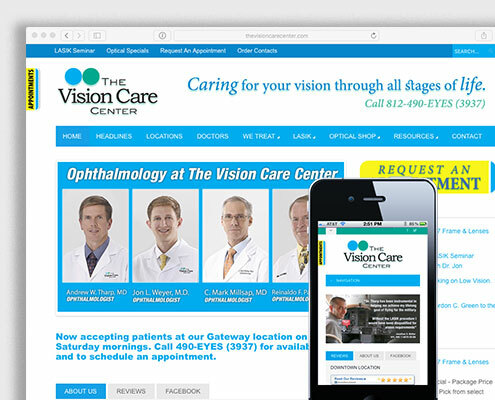 We can create eye-catching designs that will take your brand from your hand to your customers memory. Be Memorable! We can create beautiful online and offline pieces to effectively brand your logo and identity to your customers.